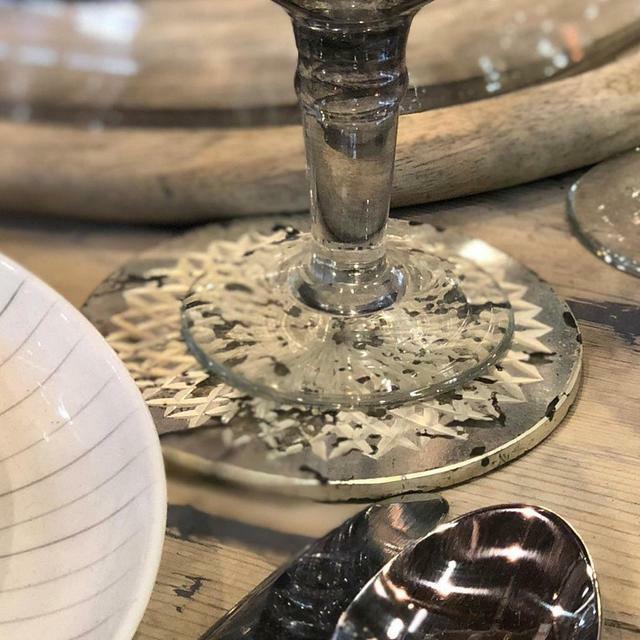 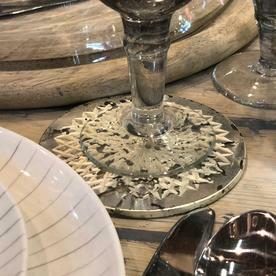 Antique style mirrored coasters add a touch of glamour to your table. 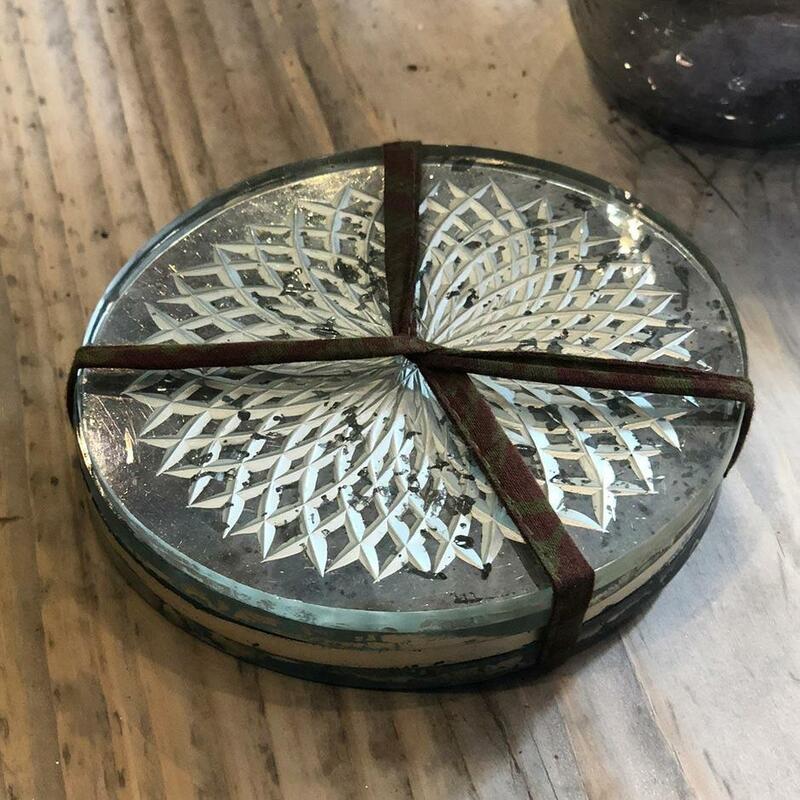 Antique styled mirrored coasters. 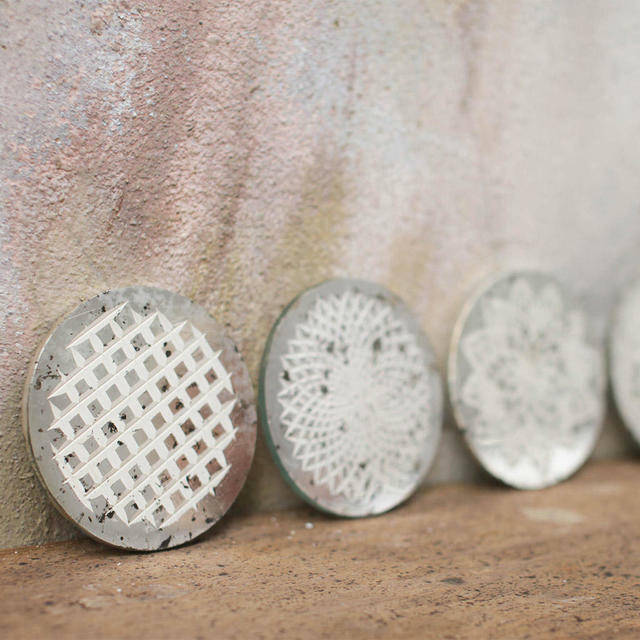 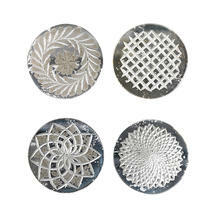 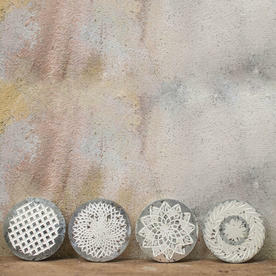 Each coaster is bought to life with a beauitful hand etched pattern by skilled artisans in India. 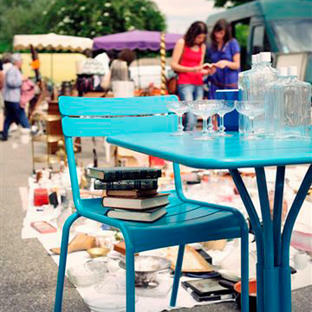 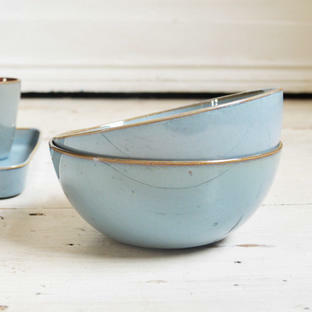 We love the way these coaster evoke a sense of vintage glamour. 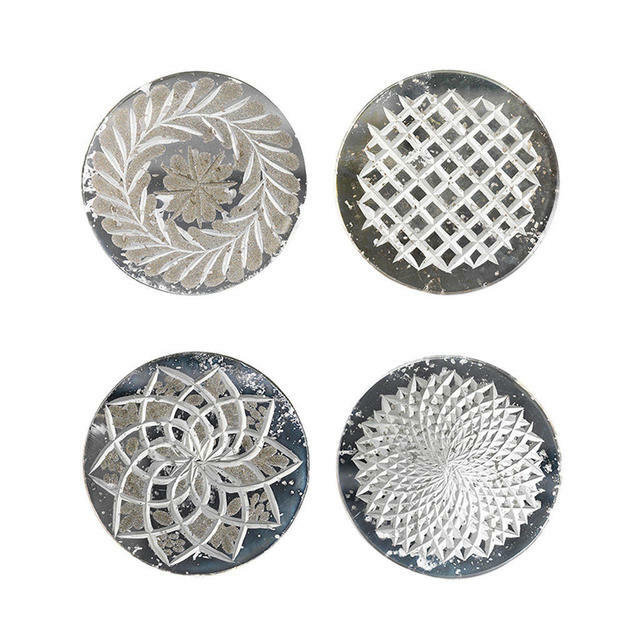 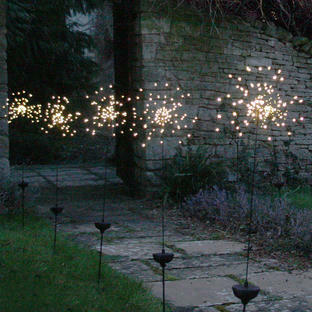 Comes as a set of four with four different designs.